but not limited to, folkloric dance groups, marimba bands, mariachi, estudiantinas, rondallas, etc. but many are extracurricular activities or teacher projects. 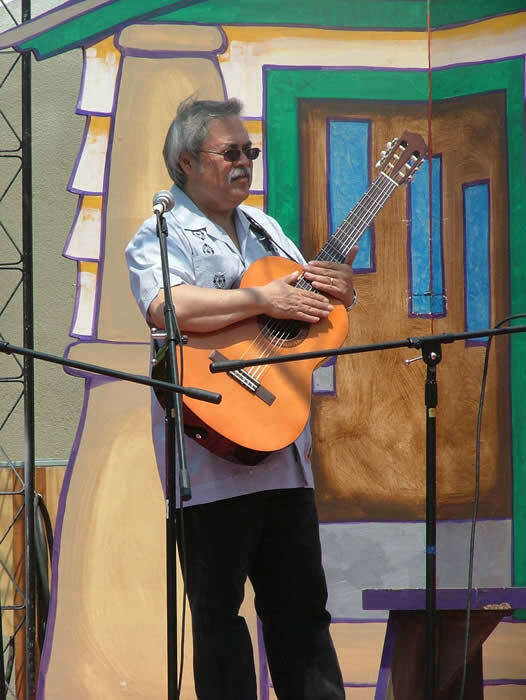 Steve Alcala has been teaching at Roosevelt High School in Fresno, CA since 1982. He organized and directed the following groups. 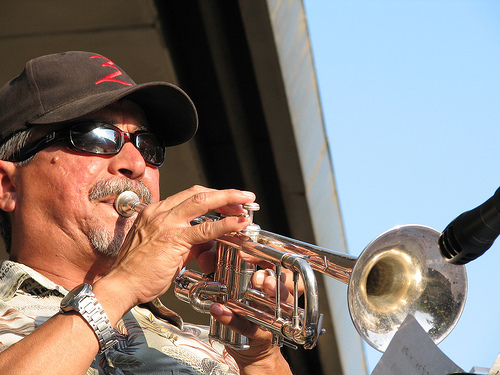 Pat Arvizu was the band director at Jefferson Jr. High, Madera High, and Arvin High. He later became the ESL teacher for Arvin High. He organized and directed the following groups with the help of Stanley A. Lucero. Ms. Astorga-Gainey is currently teaching at an elementary school in Los Angeles School District. Ms. Gainey has been the recipient of the 2003 and 2005 DanceMaker Grant as well as being honored by the City of Los Angeles and the Mexican Culrual Institute. Dennis Conner was a Spanish teacher at Woodlake High School in Woodlake, CA. 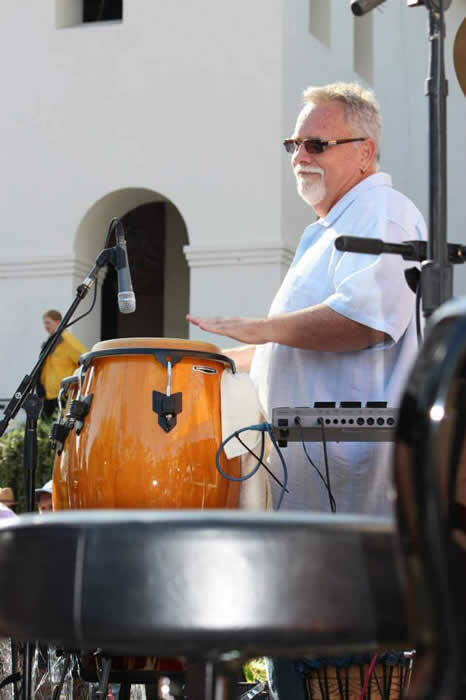 He organized a folkloric dance group and with the help of Stanley Lucero organized a marimba band. What is interesting is that Mr. Conner was neither a dancer nor a musician but was an individual deeply committed to promoting cultural performing groups. 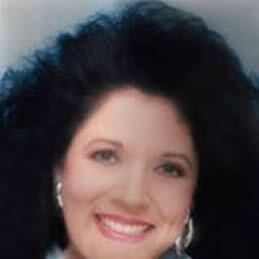 Vicky Filgas was a Spanish teacher at Sanger High School in Sanger, CA. She organized a folklorico dance group and marimba band. Ricardo Gabaldon works for the Bilingual-Bicultural Program at Righetti High School in Santa Maria, CA. He organized the following group. Pat Gutierrez taught Spanish at Clovis High School in Clovis, CA since 1966. He organized and directed the following groups. 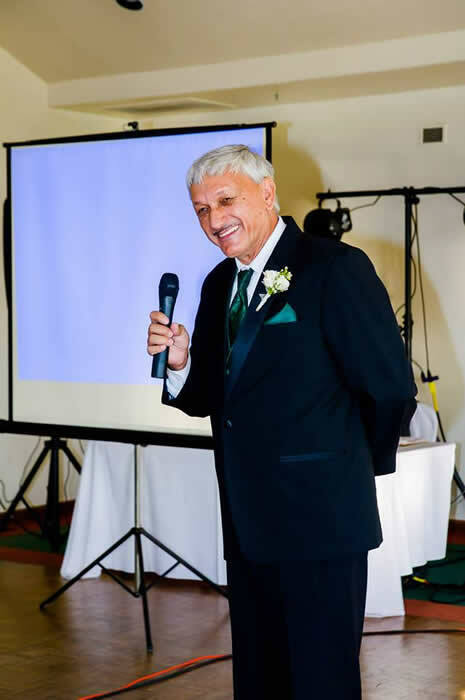 Stanley A. Lucero taught in the San Joaquin Valley for 30 years as a bilingual teacher. He directed the following school groups. Mrs. Rios has worked in various postions with Migrant Education in the Madera areas. She has taught at least 100 students folkloric dancing for many years on her own time with and without the support of the schools. She is currently the director of"